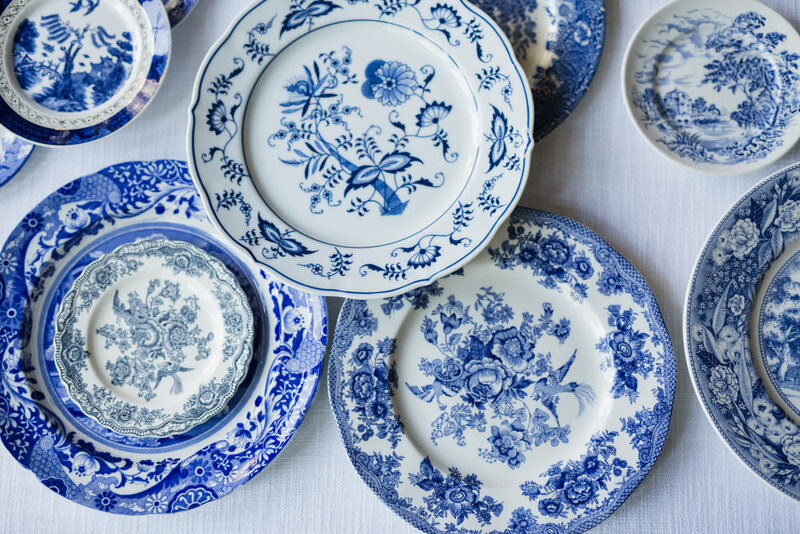 We are still kind of "bowled" over that our blue and white Chinoiserie pieces were featured on ElleDecor's instagram! This election dinner party shoot was designed by the marvelous women at Rentivist and photographed by the amazingly talented folks at Cadence & Eli. 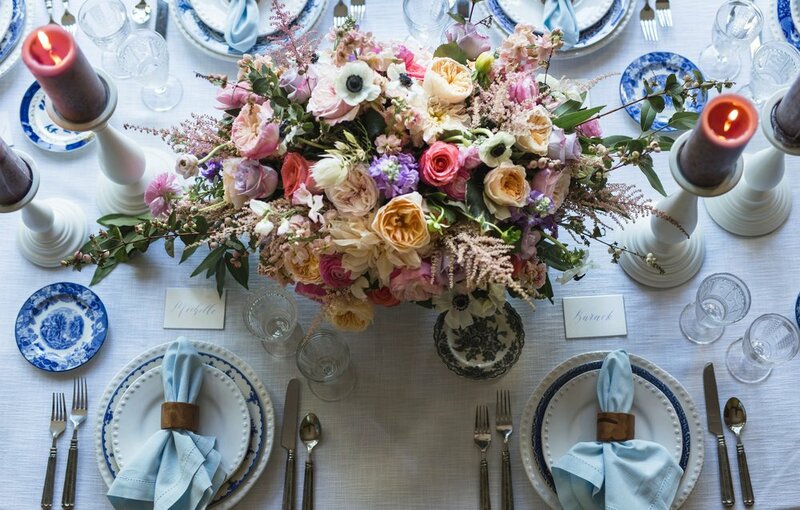 The stunning floral designs were crafted by Laacie Dehn owner and lead designer at Blommonster. It was later featured on Wedluxe, as well!